IPL photofacial is a powerful laser treatment to benefit the skin at Orchid Aesthetics Medical Spa. If you are considering skin rejuvenation, you will find that there are several different options. One of the most effective methods is IPL photofacial. However, you will find that even if you decide laser rejuvenation is right for you, you still have to decide between fractional (or ablative) and non-fractional (or non-ablative) methods. Both of these methods can make skin appear younger and healthier, but there are some important differences between the two. These lasers actually cut through the epidermis and into the layers of the dermis itself. The upper layer of the skin is actually vaporized, as is a part of the layer beneath it. This forces the body to begin producing more collagen and new skin cells to repair the damage. The doctor can control the ablation depth, allowing them to go deeper where necessary (in the case of scar tissue, for example). Because it penetrates deep into the skin, fractional laser rejuvenation is usually a one-time treatment. 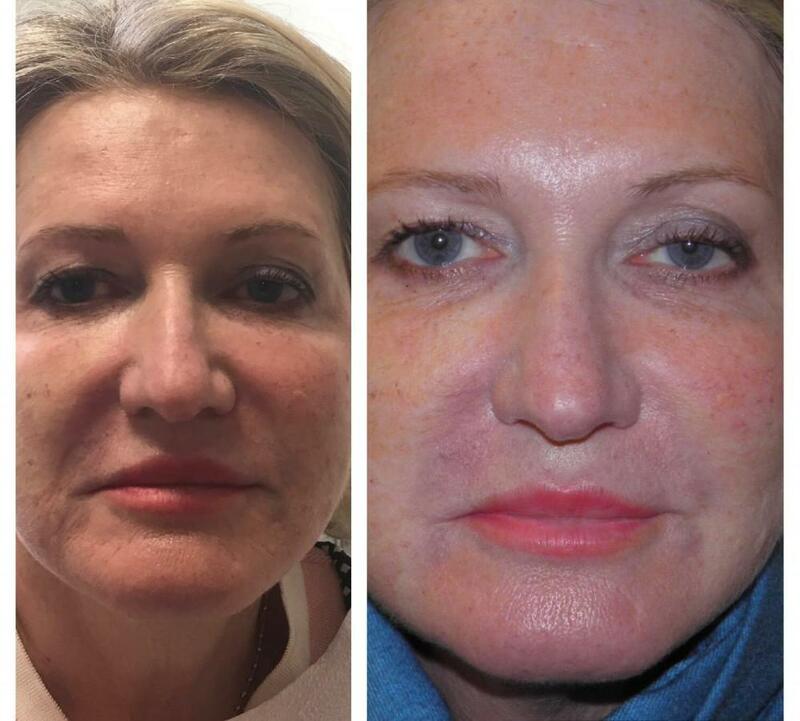 Fractional treatments do leave the skin looking red, swollen, and damaged. It may take several days for it to heal, but people can usually return to their normal activities after that. It has a downtime of 7-21 days. Non-fractional or non-ablative laser skin rejuvenation, on the other hand, actually fires a laser that passes through the upper layers of the epidermis. Non-fractional treatments do not take nearly as long to heal because the outer layer of skin is not removed. In fact, the only obvious sign of the treatment is a slight redness or a mild swelling, and even those symptoms usually fade within a few hours to a day. Patients will feel very little pain( sting) during the procedure. IPL photofacial is a non-fractional laser rejuvenation treatment. IPL photorejuvenation just like a microdermabrasion treatment can be corrective or used for skin maintenance. A patient will need to return to have follow-up treatments if they wish to remain looking young, and they may need to have several (3-6) treatments up front in order to achieve a significant improvement. IPL photofacial results in a dramatic improvement of wrinkles, scars, pigmentation and pores. Both fractional and non-fractional laser rejuvenation are options for treating wrinkles, lines, scars from injuries, acne scars, melasma, crow’s feet, and much more. They may be used on the face, but both treatments can also be used on the chest, neck, legs, and arms.The FDA has approved both methods for use in cosmetic treatments. Because these procedures involve aiming a laser at the face, they should be performed only by the very best. 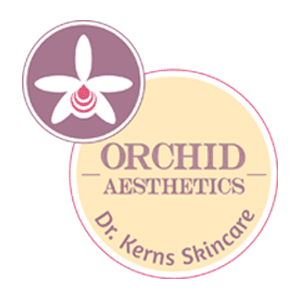 Many people prefer going to those with a reputation for high quality work such as Dr. Roxana Kerns of Orchid Aesthetics. Dr. Kerns has years of experience in the field, and her staff are all professionals dedicated to making every patient look amazing. What other comparative treatments you may consider: Microdermabrasion, Chemical Peels, Microneedling. We offer Complimentary Consultation for Services and Skin Care Products. Overview of the treatments available for lip rejuvenation including correction of nasolabial wrinkles, supra-oral vertical lines, and marionette lines.